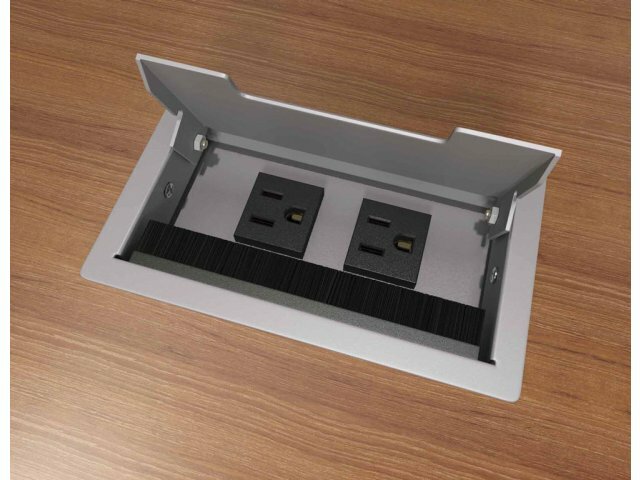 The Flush Mount PowerFlex Power Base lets you, your employees and your guests plug in and charge up without hunting around for an outlet. 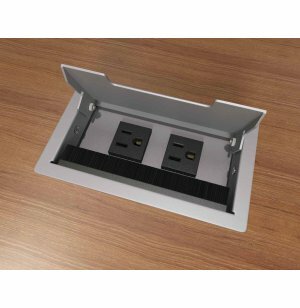 It includes 2 power outlets, a 72" cord and a matching flush grommet. Must be factory installed. Color Options: Available in sleek black or silver.